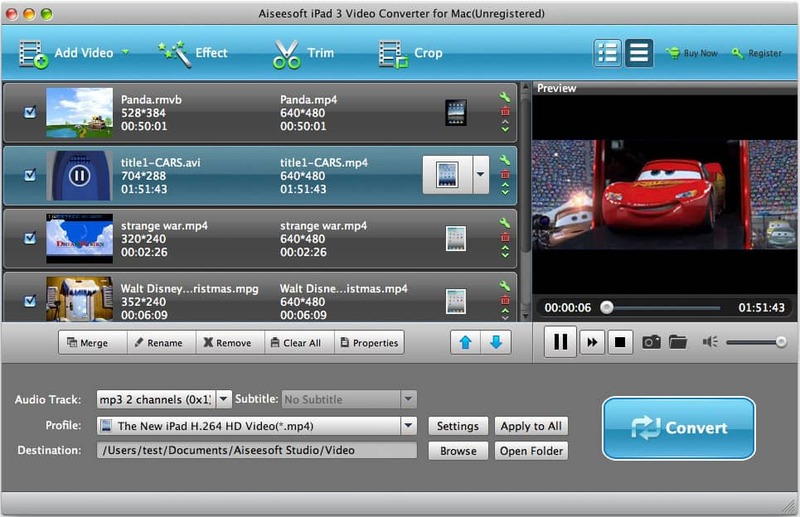 Convert, compress and burn files from any device (DVD, VCD, CD, video files) to any format M�Convert supports in one easy process with complete control of the size, quality and compression. 123 DVD to Zune provides you a handy tool to convert DVDs to Zune video format (WMV, MP4) so that you can watch DVD movies on your Zune. With 123 DVD to Zune, you can watch DVD movies on Microsoft Zune Player anytime you want! DDVideo DPG to 3GP Converter,the newest and easy-to-use DPG to 3GP converter software for Nintendo DS fans.It can support DPG-1/DPG-2/DPG-3/DPG-4 format to 3GP converter ,At the same time,It is a multi-function 3GP converter software.